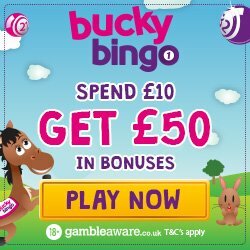 Place a Bet Online bring you Britain’s biggest bingo site, which pays out an average of 6 million every week with games from as little as 2p; it can only be Tombola Bingo. 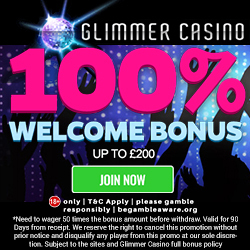 With an impressive range of unique bingo games, casino and slots, plus their impressive bonuses we know you’ll be one of the many Tombola Bingo fans. What adds to their appeal is the fact that you can play Tombola Bingo on your mobile devices. So if you have an Android, iPhone or a Tablet device then you can play when and wherever you like. This takes online gaming into a whole new dimension because no matter what you’re doing you’ll be entertained. So the next time you go on your lunch break or you’re walking the dog make sure you take your mobile with you. •	Available on mobile devices. 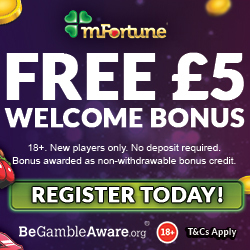 Registering is easy and when you’re a new player you’ll receive a 200% cash match bonus on a £10 deposit. This basically means that by adding £10 you’ll walk away with an extra £20, making a grand total of £30 to game with. This bonus credit is the perfect way of test driving the site and its games before parting with anymore of your own money. For the Facebook fans out there make sure you check out the Tombola Bingo page to keep up on the latest games and promotions. They also have exclusive competitions where you can win great prizes including onesies, vouchers and much more. Tombola Bingo know that once you’ve tried out the site you’ll be eager to tell your mates about it, so check out there refer a friend scheme called Playmates. For each friend you invite they’ll receive £5 credit and you’ll receive £20, plus ongoing rewards if they deposit. So if you fancy the 200% cash match bonus, then make sure you check out Tombola Bingo and enjoy!